Try four 30-minute lessons with any of our featured instructors for a discounted rate of $99. This promotion has been created to be a trial plan for new students or a way to supplement a current student’s music education. This offer expires 5/1/2019 and is not valid for in-home lessons. Limit one plan per student. Michael has a Masters Degree in Music Education from New York University Steinhardt as well as a Jazz & Latin Drumming degree from Berklee College of Music. After completing both of those degrees he went on to study Audio Production & DJing at Dubspot in New York. Michael has been brought aboard primarily to teach electronic music production and DJing on an assortment of platforms. Sara currently attends D.I.M.E. (Detroit Institute of Music Education) and has extensive experience performing both solo and with ensembles around metro Detroit as well as on stage in musical productions. 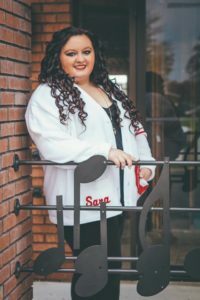 Since 2015 she has been the vocal coach for numerous high school students through the public school system while also teaching voice in private settings. Izzy moved to metro Detroit from Liverpool after joining a touring rock band here in the states. She has since settled down and started a family, but still loves to shred teach. 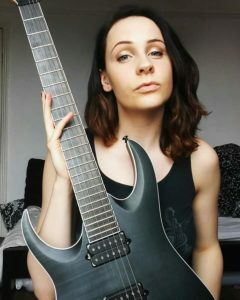 Izzy’s guitar skills are ridiculous and her love of kids becomes more and more evident with each passing day here. 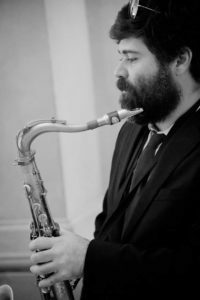 Bobby brings to our team three music degrees (Associate’s of Music Education, Bachelor’s of Jazz Studies, and Master’s of Jazz Saxophone Performance) along with 23 years of experience in the music education field. 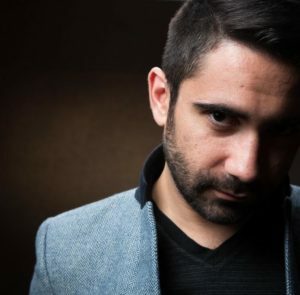 He is an accomplished teacher in both classroom and private instruction and continues to work as a composer, arranger, performer, and recording artist with strong ties to the music industry.